Lightweight, clean nosed, and featuring ergonomic design that inspires confident handling. The Alpha's ergonomic shape combines with a robust solid gate for a durable and easy-to-handle sport climbing carabiner. Putting a hot forged curved gate on the ergonomic back of the Alpha gives an easily clipped carabiner for the rope end of a sport climbing quickdraw. 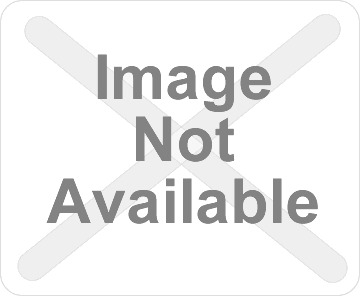 A full size, ergonomic, wire gate carabiner with a clean nose. Lightweight, clean nosed, and optimally balanced between weight, strength, and functionality. 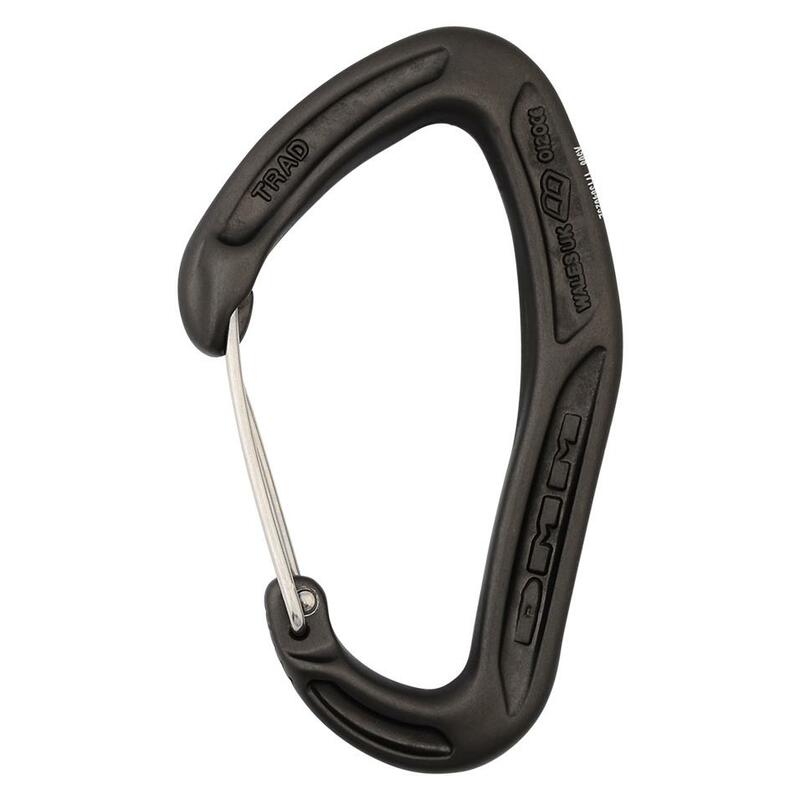 A versatile carabiner, useful for racking gear or giving stable connections in rigging. Weighing just 28g, the Phantom is the ultimate trad onsight carabiner. An integrated pulley wheel reduces rope drag and combats friction. 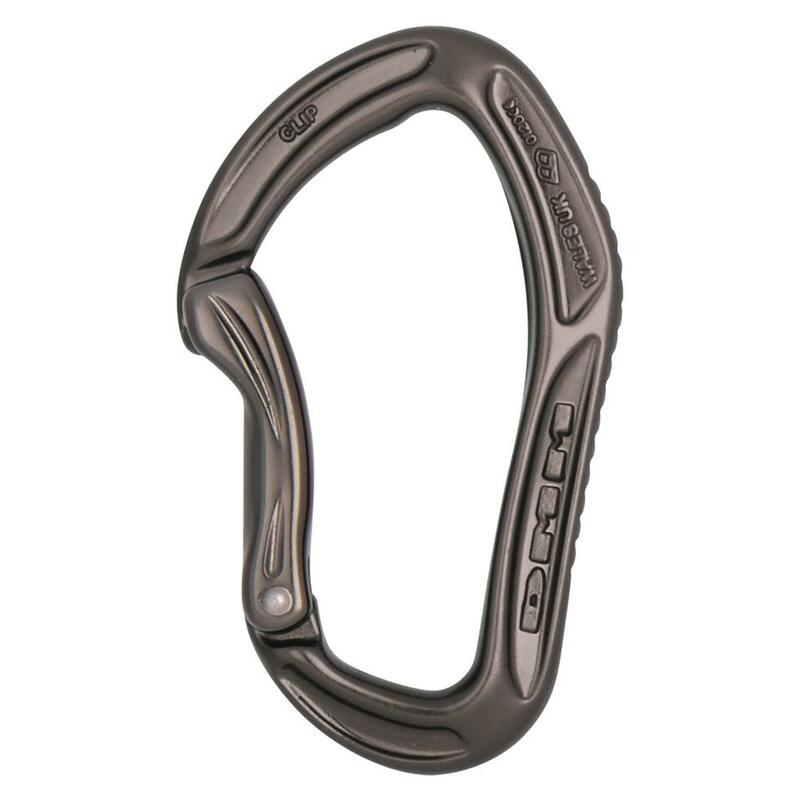 A classic all-round carabiner suitable for trad, sport and winter climbing. 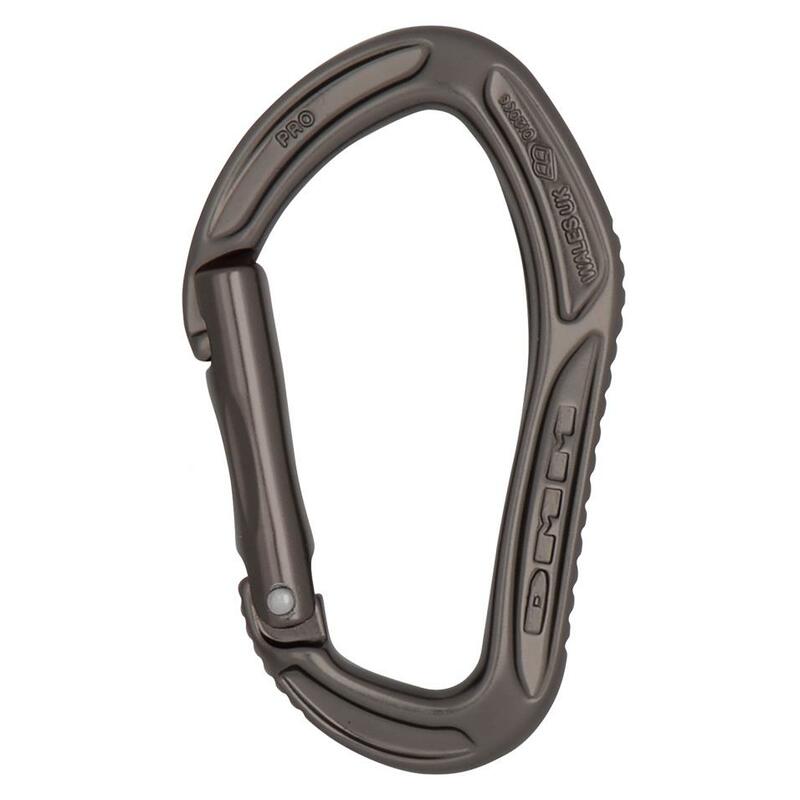 A very strong, highly versatile wire gate carabiner, robust enough for sport climbing and light enough for trad. The Wallis is a polymer device that reduces the possibility of cross-loading between webbing and connectors. A fully featured miniature carabiner that can be used for any non-safety critical use you can think of.